We want to help reduce the stress of your move through providing reasonably priced moving truck rentals in Mooresville, NC. 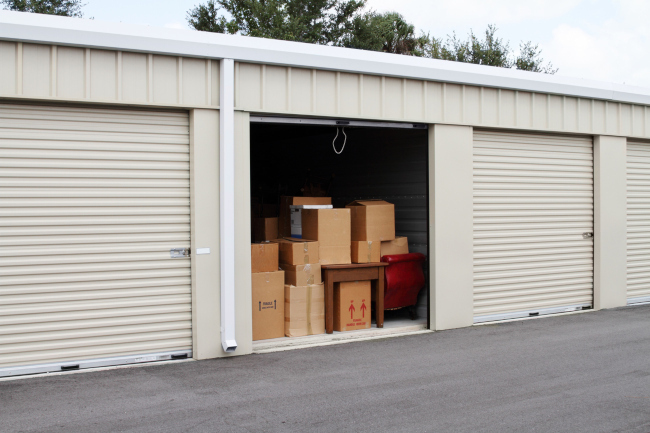 Say goodbye to expensive and complicated moving truck rentals! 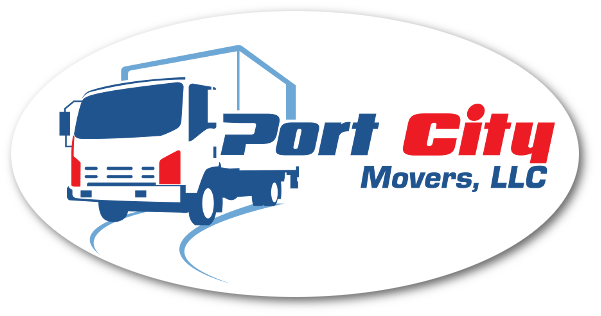 At Port City Movers in Mooresville, North Carolina, we want to help reduce the stress of your move through providing reasonably priced moving truck rentals. Our moving truck rentals are provided by Penske in a variety of sizes. We are happy to help you schedule and determine the size of moving truck that will fit your needs and will fit into your budget. For your convenience, we offer both one-way trip and around-town options in our moving truck rentals. If you are apprehensive about driving the moving truck, our team would be happy to give you a quick tutorial, or we can schedule a team of movers who can drive the truck for you if that would make you more comfortable. We want our customers to feel at ease with their moving experience, and we have many options that will suit your needs. 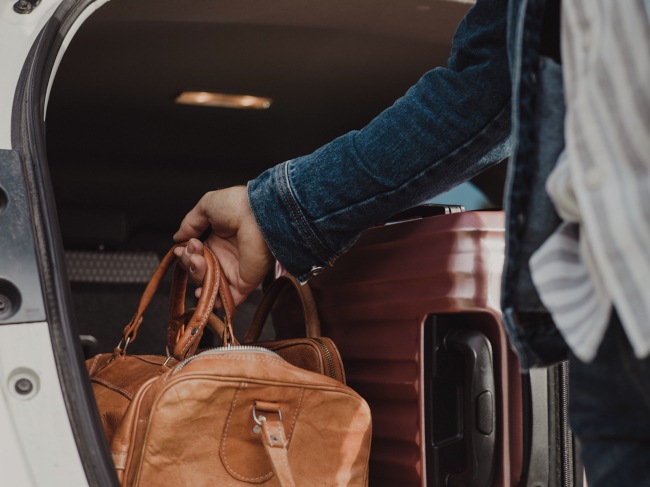 If you have ever tried to move without a moving truck, you likely had to take several trips, which costs you more in gas and takes you more significantly more time. Moving trucks will save you time and even money on gas, as you will only need to take one trip to move your belongings. 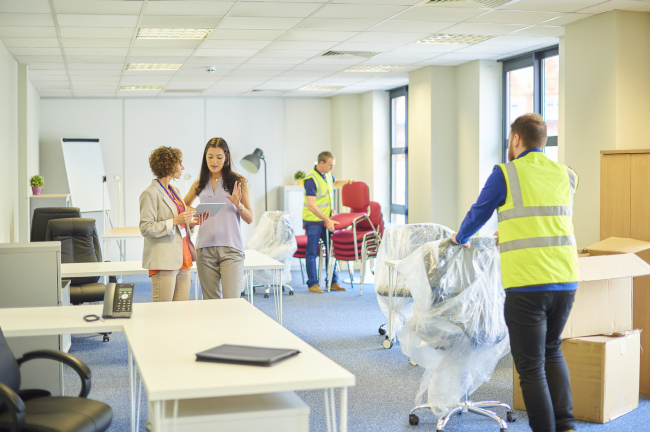 The next time you need to move to a different home or office, come to Port City Movers for moving truck rentals. We are open from 7:30am to 5:00pm Monday through Saturday and have everything that you need for “A Good Move”.